You may have reached a page that is no longer valid due to updated configurations and/or promotions. Please visit our homepage to browse our most current products. You can also contact our sales or support teams and we will gladly assist you. If you feel you have reached this page in error and would like to report it, you may do so by emailing the site administrator at [email protected]. PC Magazine Gives Our EON17-X Laptop Their Editor’s Choice Award! CNET Gives Our NEW VR Ready CHRONOS a 4 out of 5! EON17-SLX Earns Laptop Mag's Editor's Choice Award! Officially, The EON15-X is the fastest gaming laptop benchmarked at TechSpot. 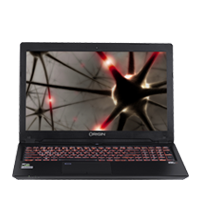 EON15-X received an Editor's Choice Award from PC Magazine! 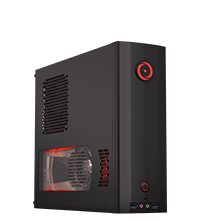 MILLENNIUM and CHRONOS received Editor's Choice Award from PC Magazine! NOTE: Must be in .ZIP or .RAR (Compressed) format.